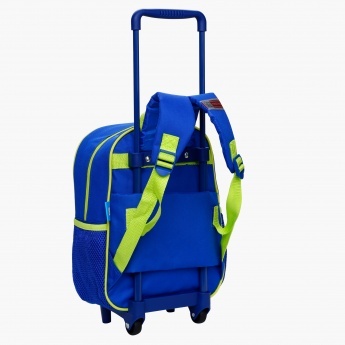 Make travelling a convenient affair for your kid with this classy bag set. 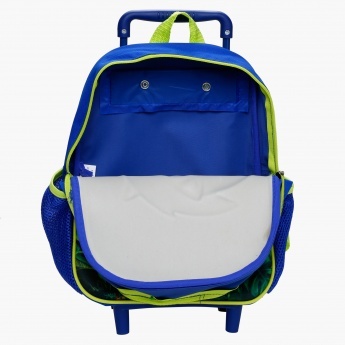 Along with two wheels for an easy carriage, this bag has shoulder straps to use it as a backpack when needed. 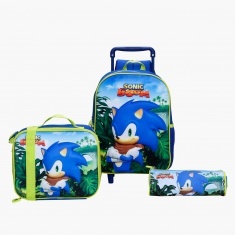 This set is very useful as it also includes a lunch bag and pencil case that add to its functionality.